Early this morning, Samsung officially announced the Android Nougat rollout schedule for its line of devices. 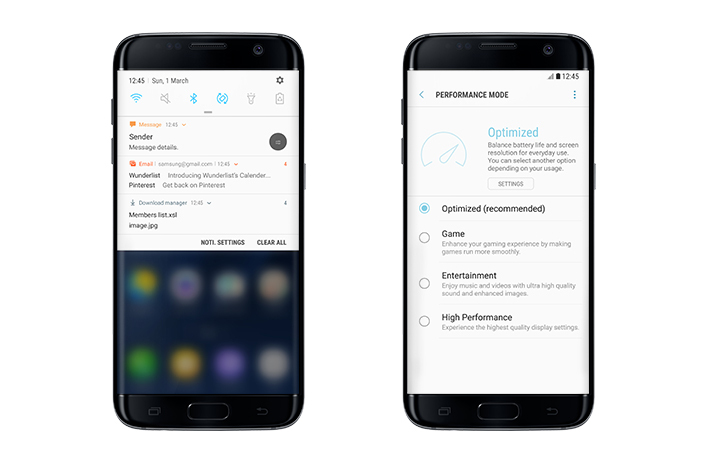 The company acknowledged that Galaxy S7 and S7 Edge updates started January 17 (in specific regions and carriers), but also shared the time frame for other devices, including the Galaxy S6 line and the Galaxy Note 5. According to Samsung, the Galaxy S6, Galaxy S6 Edge, Galaxy S6 Edge+, and Galaxy Note 5 will receive updates to Android Nougat “within the first half of this year.” And yes, that’s as specific as they would be. Since we are already almost a month into 2017, you may have only five months to go, assuming your carrier is one of the first to get the update ready. The update will provide an updated UI, including notifications that let you reply directly within them. You’ll get multi window support as well, along with a performance mode. It’s a good update, for sure. 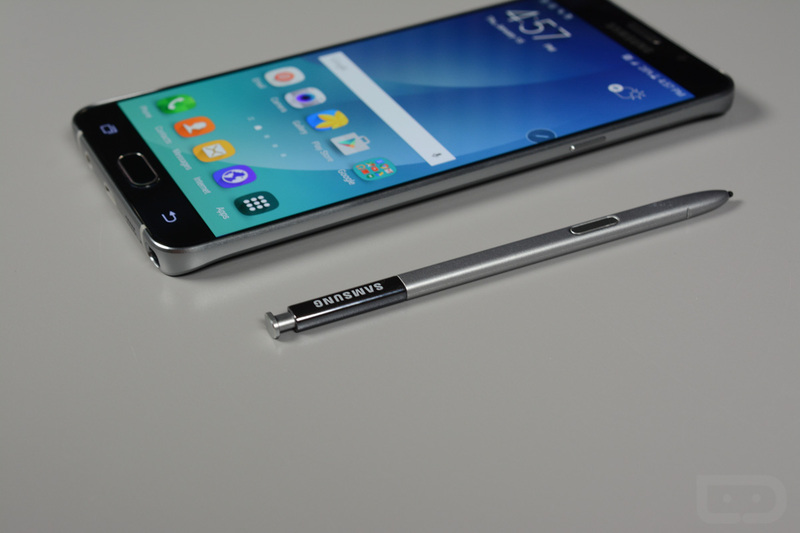 Once it starts rolling out to the S6 and Note 5, we’ll follow-up with more.